In 2015 JBC expanded its business model in China, the world’s second largest economy and the biggest trading partner for most Asian economies. It is a huge and expanding market for JBC tools and services. Who could lead such an ambitious project? Only someone who is totally dedicated. Our company is committed to taking on talented and productive staff. That is why JBC’s current China Sales Manager, Billy Shen, joined the company. We made him an offer he couldn’t refuse and… he accepted! Do you want to know more about him? Read on! 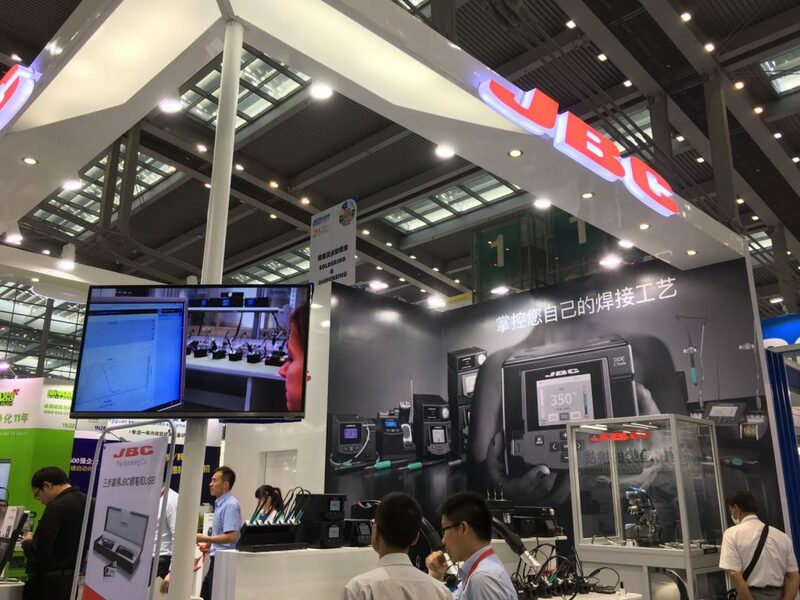 This entry was posted in Our employees and tagged business, china, employees, jbc tools, Soldering on 11 March, 2016 by JBC.